Complete Storage & Interiors (CSI) have successfully completed the SEMA Distributor Company Audit, renewing their status as Highly Commended. 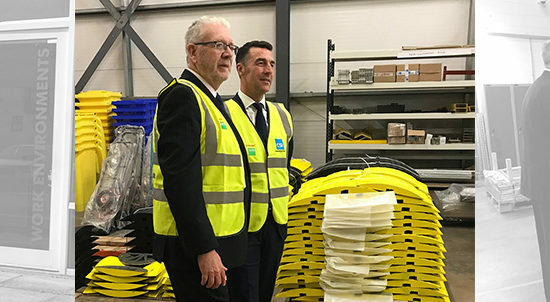 The Scottish-based storage company are pleased to announce that they have passed the latest SEMA Distributor Company audit and were awarded 98%, the highest score in the UK. 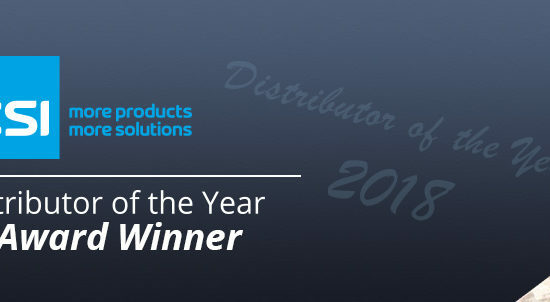 CSI are committed to providing the best equipment and service to their customers, ensuring that all work is carried out to industry standards. The SEMA Distributor Company (SDC) qualification indicates that the company is dedicated to the supply of quality storage equipment. 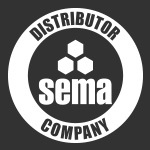 A company must demonstrate a high level of commitment to safety standards, work to industry codes of practice and be regulated by a random audit to become a member of the SEMA Distributor Group. 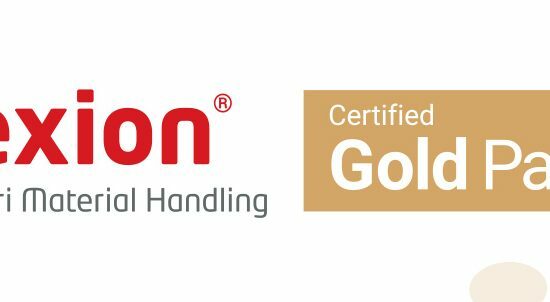 The company’s SEMA Distributor Company status is complimented by their other accreditations which include being a SEMA Approved Pallet and Cantilever Rack Inspector and a BSI member achieving ISO9001. In addition, CSI hold accreditations with the Achilles program, the accreditation system for the aerospace, defence and security sectors JOSCAR and the assessment scheme SafeContractor.